Thanks to recent scientific studies and documentaries, we are all becoming more aware of the fragile state of the Earth. This climate crisis is a topic of serious importance and reflective of a new environmental awareness on the planet. 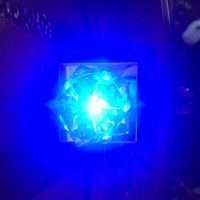 Angelic Reformations and positive guided intentions can change the consciousness of the world, manifest a new reality for our environment, help the Earth on many seen and unseen levels, increase awareness, generate positive karma, and improve prosperity. 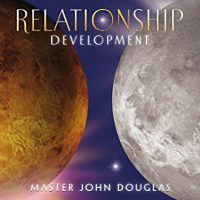 Playing this CD is a very powerful and positive way of changing world consciousness and helping the environment. 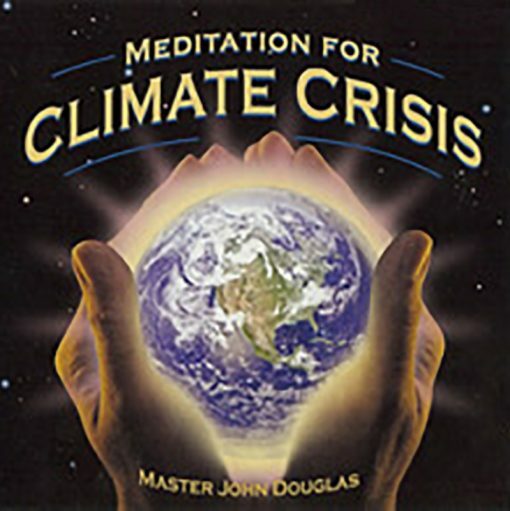 Listen to the CD for Climate Crisis as often as desired to constructively help change your environment from the level of consciousness and to request and invoke Angelic support to intervene constructively in this global crisis.